If you have an older TV set with analog connections, this handy device will let you connect the old warhorse to your shiny, new Sonos Playbar (not included). Just run your left/right analog cables to one side of the box, and an optical or coxial cable from the other side of the box to the Playbar. It's a quick, easy solution that can be easily stashed out of sight behind your set. Analog to Digital Converter: The Flexson Analog to Digital Converter allows you to connect TVs and other devices with analog audio outputs to the Sonos PlayBar (sold separately) and other products that only have a digital audio input. 2Ch PCM Compatible: The Flexson Analog to Digital Converter supports 2Ch PCM (up to 48kHz). It is not compatible with multichannel PCM, Dolby Digital, or DTS. 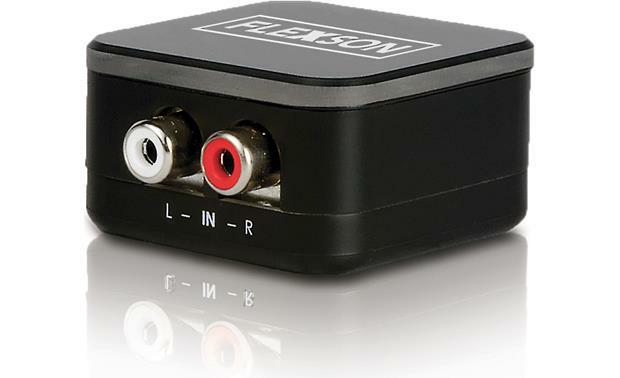 Input/Output: The Analog to Digital Converter is fitted with a stereo RCA input, plus a Coaxial (RCA) digital output and an Optical (Toslink) digital output. 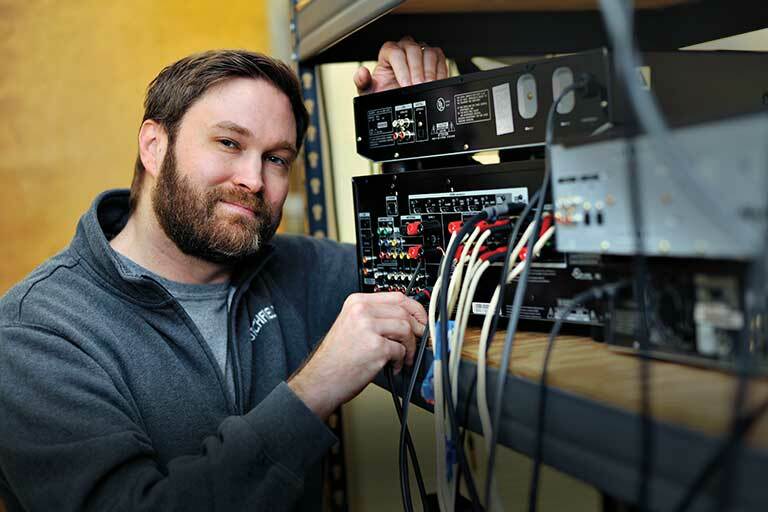 Audio can be transmitted through both the Coaxial and Optical output simultaneously. Compact Design: This Analog to Digital Converter is very compact and measures only 2.9375" (w) x 1.0" (h) x 4.0625" (d), so its easy to hide away. AC Power Adapter: The Flexson Analog to Digital Converter is powered by standard household current using the supplied AC power adapter (100-240V). Searches related to the Flexson Analog-to-Digital Converter Conversion box for Sonos Playbar.